The year’s biggest technology convention, MWC (Mobile World Congress) has begun. Companies from around the globe are showcasing their latest smartphone innovations. Japanese electronics giant, Sony has unveiled several smartphones which include the high end Xperia 1, mid tier Xperia 10/10+ and the budget oriented Xperia L3. 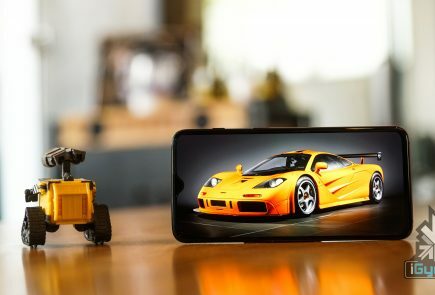 Except for the L3, the other three smartphones have an unconventional 21:9 aspect ratio display while the former has a traditional 18:9 aspect ratio display. 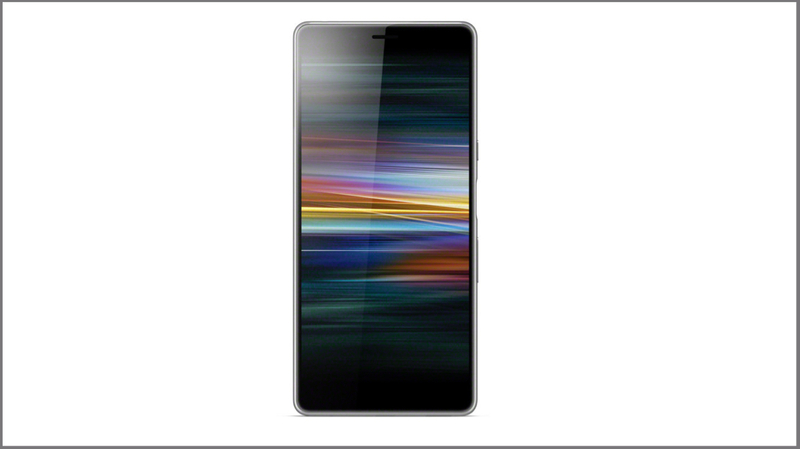 The Sony Xperia L3 measures 154 x 72 x 8.9mm and weighs 156 grams. The front of the smartphone accommodates a 5.7 inch display which is protected with Corning Gorilla Glass 5. The display panel has an aspect ratio of 18:9 and resolution of 1520 x 720 px. 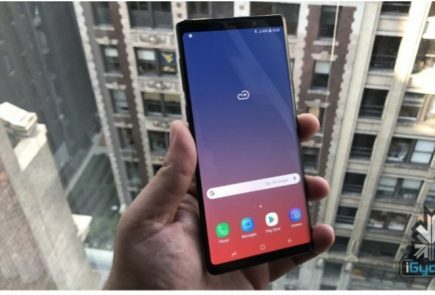 The device has thin left and right bezels while the top and bottom bezels are comparatively thicker. The top bezel on the front of the smartphone houses the earpiece grille and an f/2.0 aperture equipped 8 MP selfie camera. The right side of the Sony Xperia L3 is occupied by the volume rockers, fingerprint sensor and a separate power button while the left side is occupied by the hybrid dual SIM + SD card slot. The microphone hole, loudspeaker slit and the USB Type C port is housed on the bottom of the device. The smartphone also has a 3.5 mm audio jack which is present on the top of the handset. 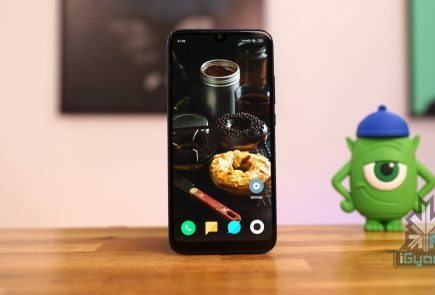 The smartphone is kitted with the Helio P22 SoC which is also present on devices like Xiaomi Redmi 6 and Nokia 3.1 Plus. The chipset consists of an Octa-Core CPU and PowerVR GE8320 GPU. 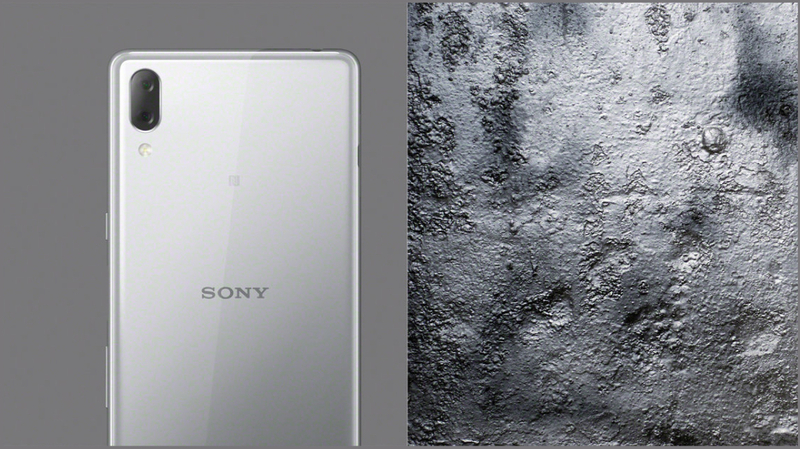 The rear panel of the Xperia L3 houses the Sony branding, NFC logo and dual camera setup. The rear camera setup consists of an F/2.2 aperture equipped 13 MP sensor and an f/2.4 aperture equipped 2 MP sensor. The smartphone is powered by a 3300 mAh battery which also supports Sony’s proprietary Xperia adaptive charging. 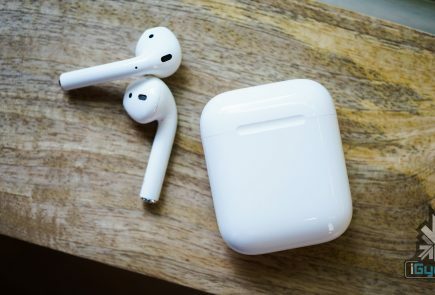 Connectivity options on the smartphone include dual 4G VoLTE, WiFi 802.11 b/g/n, Bluetooth 5.0, GPS+ GLONASS, and NFC. 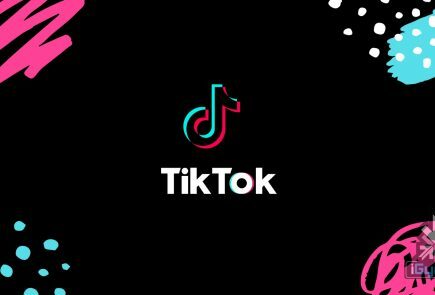 It runs on the Android 8.0 Oreo operating system which is skinned with Sony custom skin. 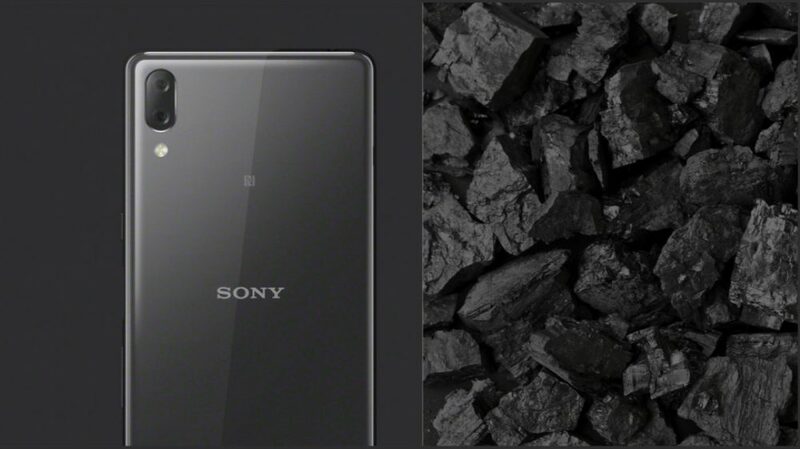 The Sony Xperia L3 is available in three colour options which include Silver, Black and Gold. It is available in a single 3 GB RAM + 32 GB ROM storage variant which is further expandable upto 500 GB via a microSD slot. 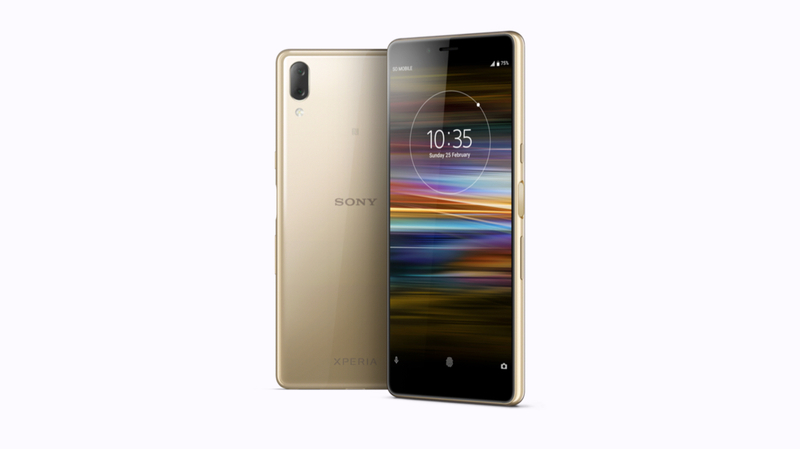 Although Sony has not revealed the price of the device yet, going by its specifications it will be a sub 15k smartphone.